Big Country Festival is a one day music and culture festival filled with country-style entertainment suitable for all ages. 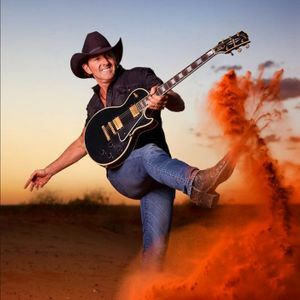 Australian country-rock icons will soundtrack the evening, supported by a cast of upcoming stars and local talent, with bull riding, kid's activities, market stalls and more rounding out the festivities. Other artists gracing the stage include The McClymonts, Travis Collins, Sunny Cowgirls, The Wolfe Brothers, Caitlyn Shadbolt, Chalkie White, Kevin Sullivan and Liam Maihi. On top of the musical talent, the Nowra Rodeo Club will be showcasing the skills of cowboys from around the country throughout the afternoon. Local market stalls, craft beer bars and quality food vendors will also be a feature of the festival.